from selection - Price will be changed when added to checkout. 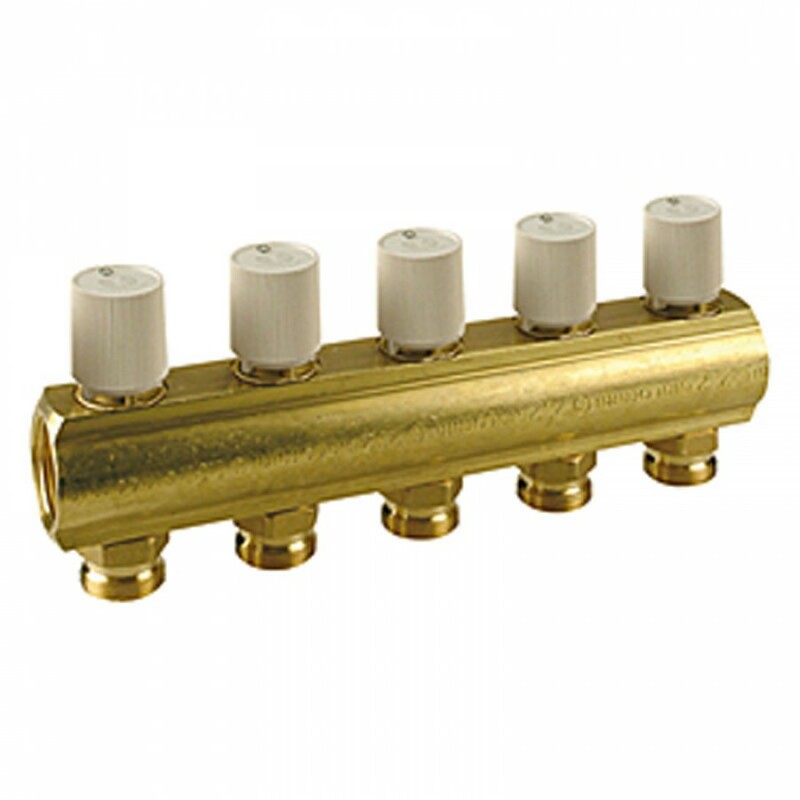 Giacomini return manifold with P10VY shut-off valves. Optionally is possible to replace manual valve handles with R473 thermo-electric actuators. Outlets with base or Eurocone adaptor connections. Use R179 Pipe Connectors. Outlets centre distance 50 mm. For older manifolds where the internal glands (valves) cannot be replaced - this is a possible solution.